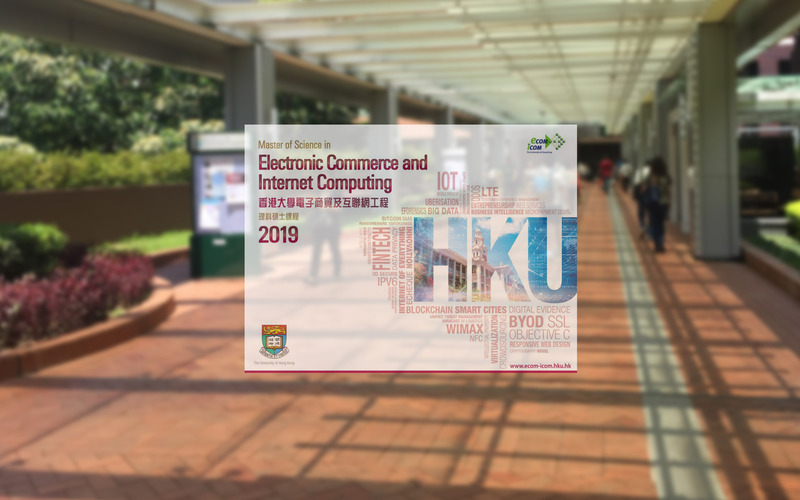 The MSc in Electronic Commerce and Internet Computing programme at the University of Hong Kong was the first of its kind offered in the Asia Pacific region. 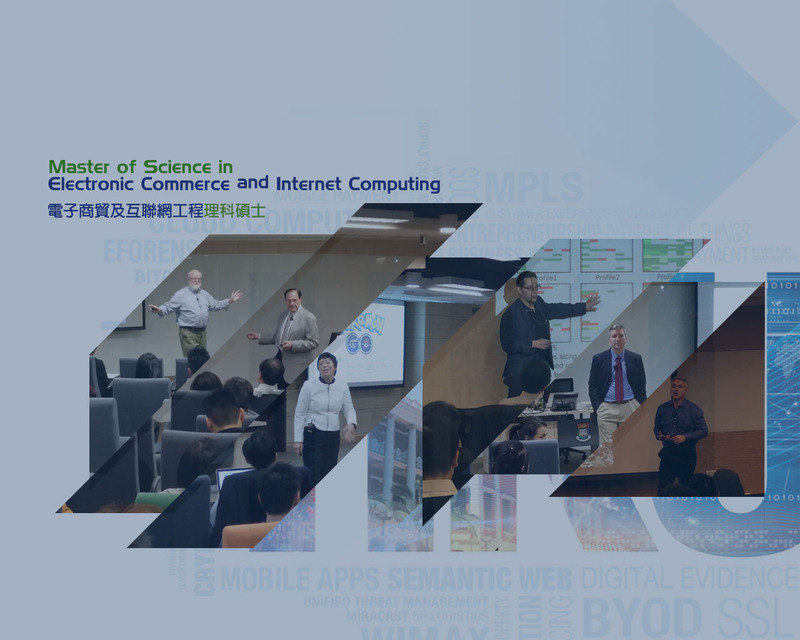 Established in 1999, it is a one-year full-time and two-year part-time programme designed for business executives, policy and decision makers, managers and information technology professionals to equip them with the latest knowledge and skills about technology development and business opportunities in electronic commerce on the Internet. Thank you for your continuous support to our Experts Address Series. If you are interested in our past addresses, please click "MORE" for details. 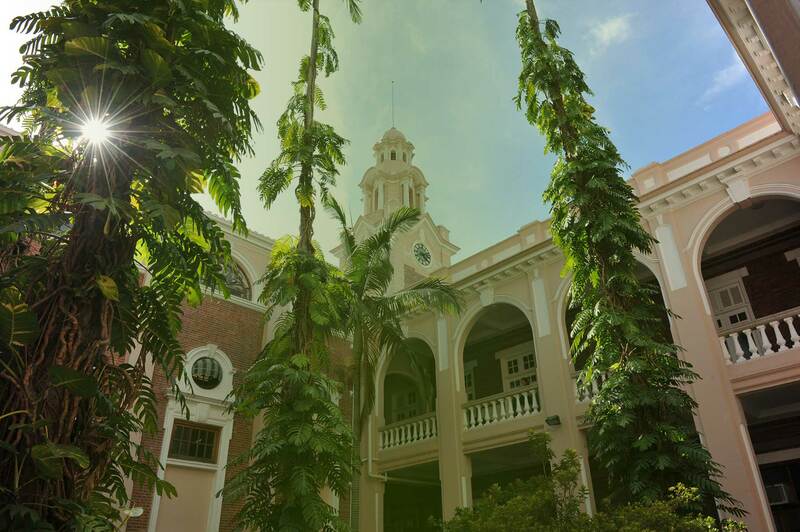 The MSc(ECom&IComp) Programme seeks bright, talented and enthusiastic individuals who are able to manage a serious academic commitment in additional to their personal and professional obligations.